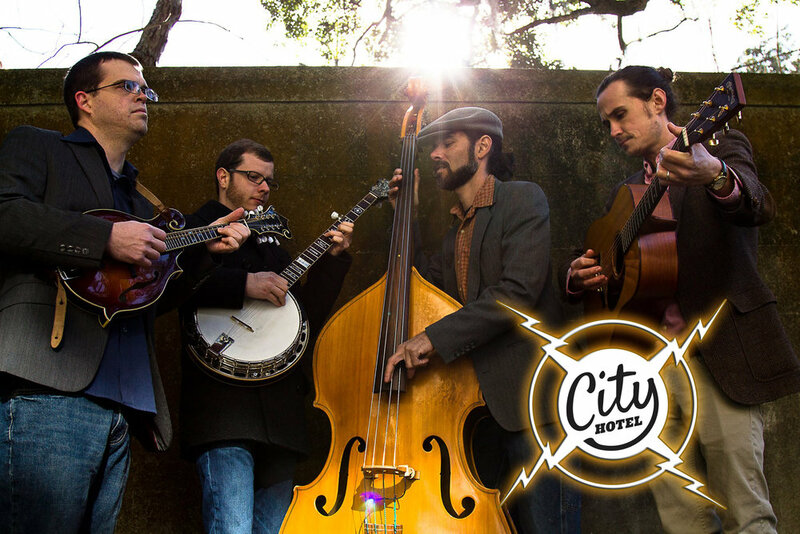 With a love of language and traditional bluegrass instrumentation, City Hotel creates an unmatched experience. Like the city of Savannah they call home, City Hotel remains fresh while being soaked in nostalgia. Come see them for the first time in Richmond Hill! Bluegrass music has Irish roots so it fits right into our lovely pub! Come check out this FREE event! Starts at 7:30! 2019 New Year's Eve Party!